Write About - Write a self portrait poem inspired by Abraham Lincoln’s poem about…himself! 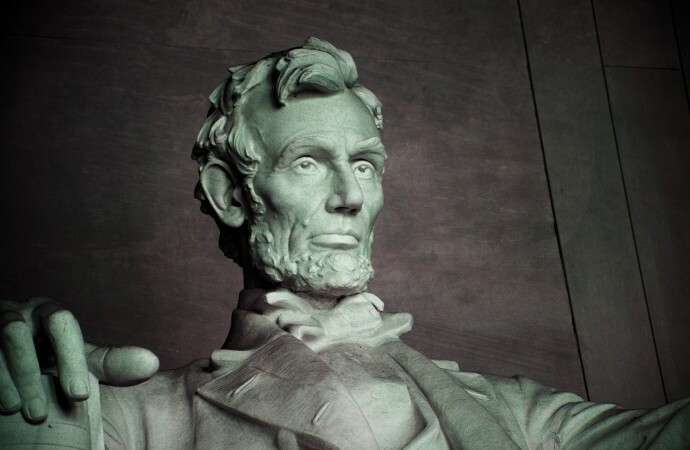 Write a self portrait poem inspired by Abraham Lincoln’s poem about…himself! What is he able to say about himself in just 4 short lines? Write a short poem inspired by this one, but write it about yourself. What is the message you want to get across? Do you want it to be funny? Serious? Mysterious? Write more than one if necessary!